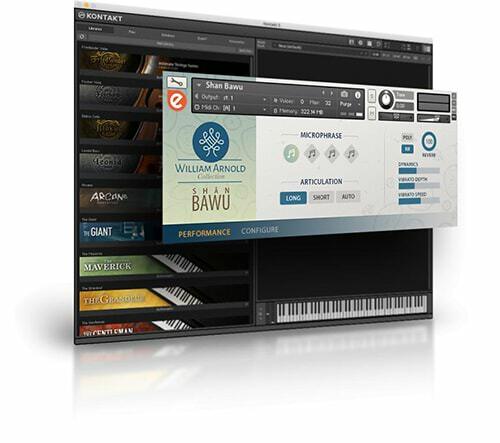 Embertone has announced Shān Bawu, a Kontakt instrument library featuring the sounds of world flutist William Arnold recorded playing the Bawu. We’re bringing it to the next level with this release of a full SSATB set of recorders! 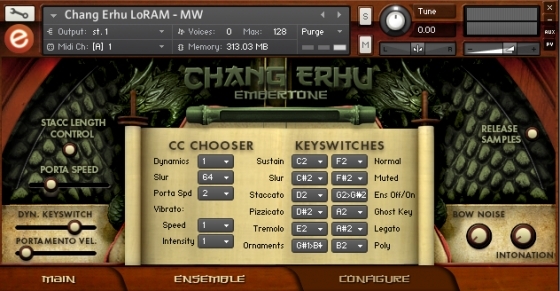 Our beloved IVORY WIND, released in 2012, was our first foray into wind instrument sampling, one of our first ever experiments with true sampled legato. With this set of recorders, we are officially putting Ivory Wind to rest! The instruments we sampled for this product are beautiful, handmade specimens, recorded with an insane level of detail. 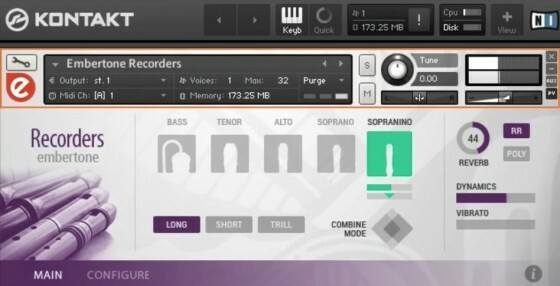 We captured a stunning 4X round robin legato so that you can play ultra-realistic melodies and repetitive patterns. Ladies and Gents, our MOUNTAIN DULCIMER is here. And we know you're gonna love this thing! 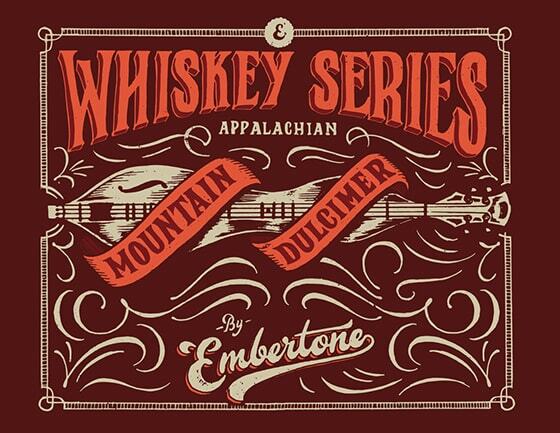 The Mountain Dulcimer, native of the Appalachian region of the U.S., is a strummed zither with a beautiful, intimate, unique sound. 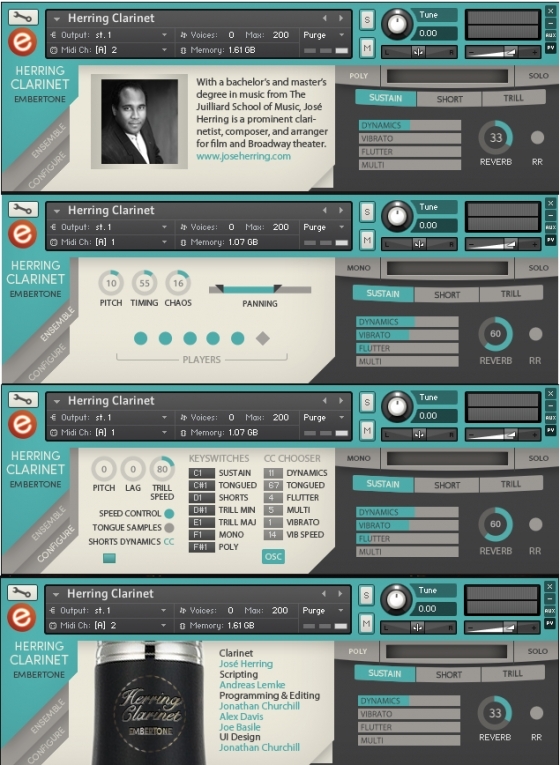 This is an instrument that we’ve been wanting for a LONG TIME, a warm and expressive classical clarinet with all the flexibility needed to create realistic woodwind parts! This instrument is a miracle in terms of flexibility, it can handle anything you throw at it… Super agility with a gorgeous tone = good times making music. Crystal Flute - an instrument made from glass which possesses a magical and expressive sound. We went back to our roots to make an expressive little instrument, a la Jubal Flute and Ivory Wind. This is an instrument that we’ve wanted to sample for a very long time. The tone is also similar to a concert flute, but wispier and more evocative. The erhu is a two-stringed, bowed musical instrument. It may also be called a "southern fiddle", and sometimes known in the Western world as the "Chinese violin" or a "Chinese two-stringed fiddle". 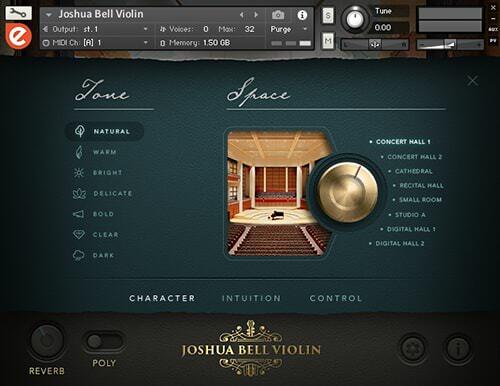 It is used as a solo instrument as well as in small ensembles and large orchestras. It is the most popular of the huqin family of traditional bowed string instruments used by various ethnic groups of China. A very versatile instrument, the erhu is used in both traditional and contemporary music arrangements, such as in pop, rock, jazz, etc.